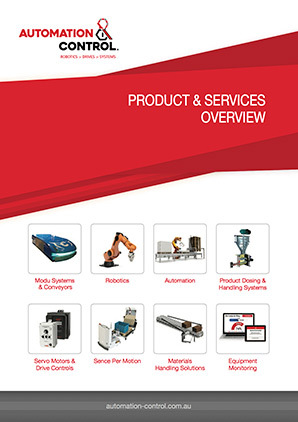 Automation & Control supply Automatic Weighing Systems, Machines, Scales (weighers) for industrial plants. Paglierani automatic weighing machines, systems and scales are manufactured with high quality materials and years of experience in design and construction. 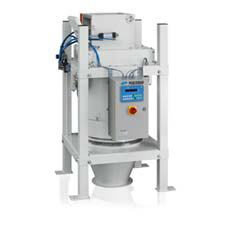 With a guaranteed high weighing accuracy, reliability and high packaging, bagging and process weighing performance. 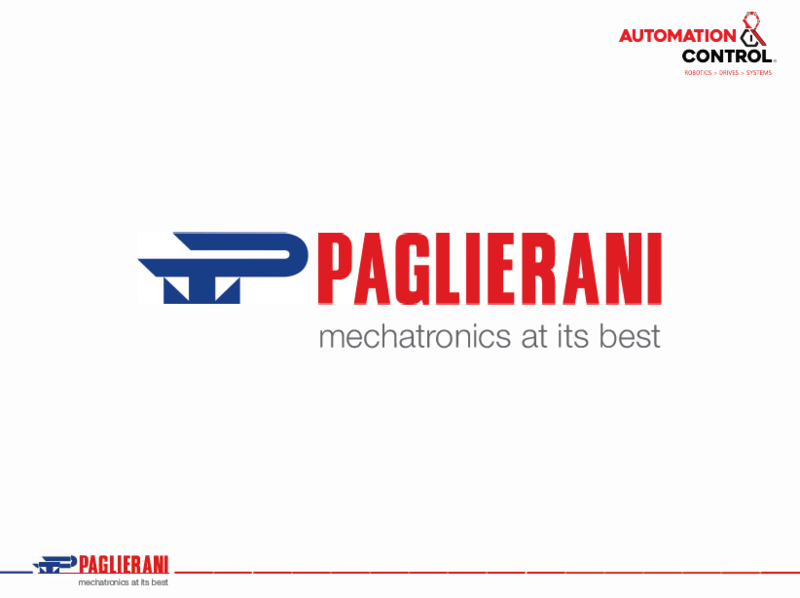 Paglierani electronic weighing machines are the winning choice for competitive results.